Fugitive CEO of Hermitage Capital investment company, William Browder, has been put on the international wanted list by Moscow, with a request to Interpol’s secretariat pending. 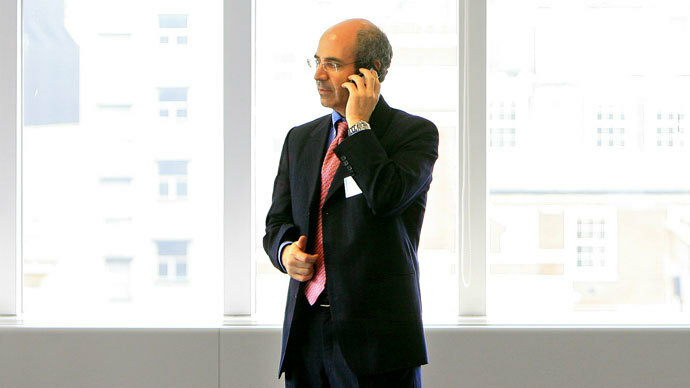 Browder was earlier sentenced to nine years in jail for tax evasion. 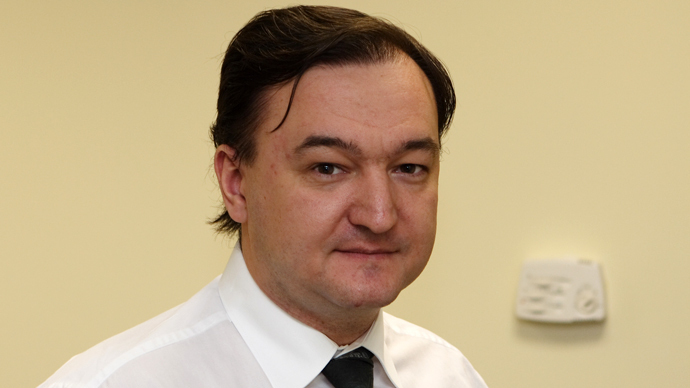 Browder was sentenced in absentia, along with his deceased auditor Sergey Magnitsky. Browder currently resides in the UK, which has no extradition agreement with Russia. He fled Russia just as the probe into his activities began. Now Russia is asking for Browder to be put on the wanted list of the world’s largest international police organization, Interpol. 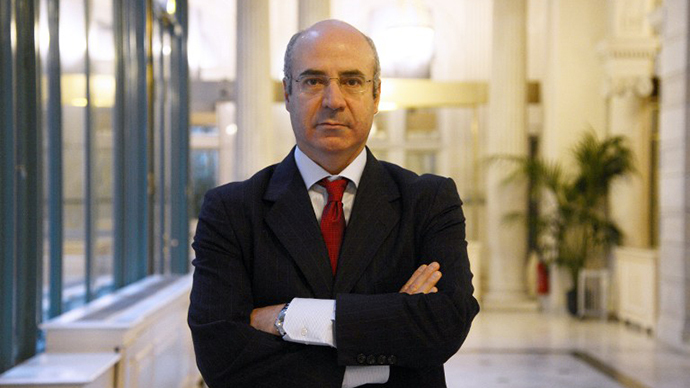 “The Russia-based Interpol office has sent a letter to Interpol’s secretariat following a demand from the Russian Prosecutor General’s Office, requesting to put William Browder on the Interpol international wanted list. Browder is being charged with embezzlement in huge amounts which the Russian Penal Code classifies as a grave crime,” an Interior Ministry representative said, as quoted by Itar-Tass. Following the May statement, all of the information held in Interpol’s database on the British fund manager was reportedly deleted. Shortly after Interpol announced its position on the case, the Russian Interior Ministry said that it had not yet made any request to have Browder placed on Interpol’s wanted list. Instead, it claimed that it had only asked about his current location. While the former Hermitage Capital boss responded by saluting Interpol’s statement and slamming the Magnitsky case, Foreign Affairs Committee chairman of the Russian Duma, Aleksey Pushkov, said he believes Browder had “mobilized significant political resources” to influence Interpol. An investigation has shown that Browder masterminded a scheme in which his company illegally bought shares of the natural gas company Gazprom without receiving official permission from the Russian Federal Commission for Securities, as the country’s law required until 2004. According to law enforcement officials, Browder set up several firms registered in tax havens in order to purchase Gazprom shares for actual foreign investors. 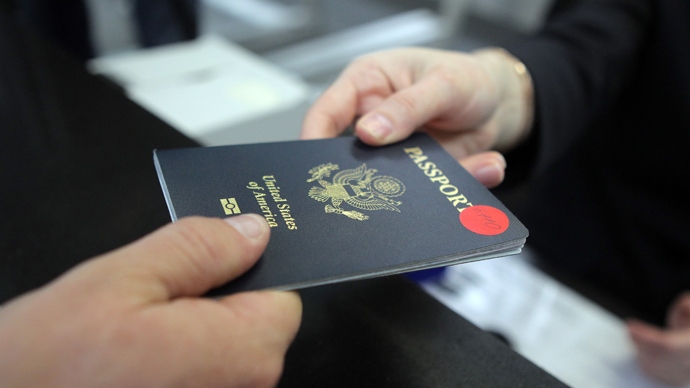 The scheme cost Russia at least three billion rubles – around US$100 million. 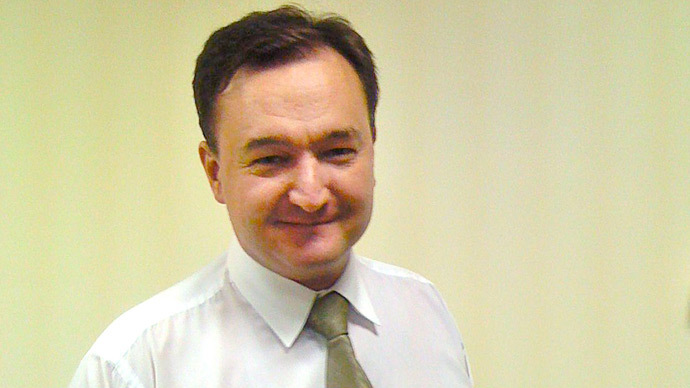 Browder’s late employee, auditor Sergey Magnitsky, died in pre-trial custody in 2009, sparking a major international scandal which was then followed by a strain in Russian-American relations. 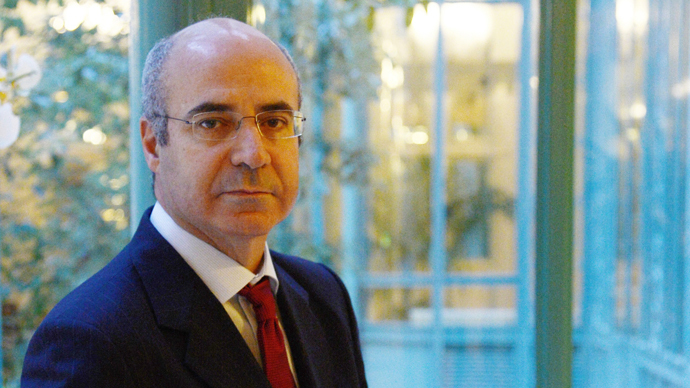 Browder has recently been lobbying European states to follow the US in imposing sanctions against Russian officials by effectively backing the so-called Magnitsky list. 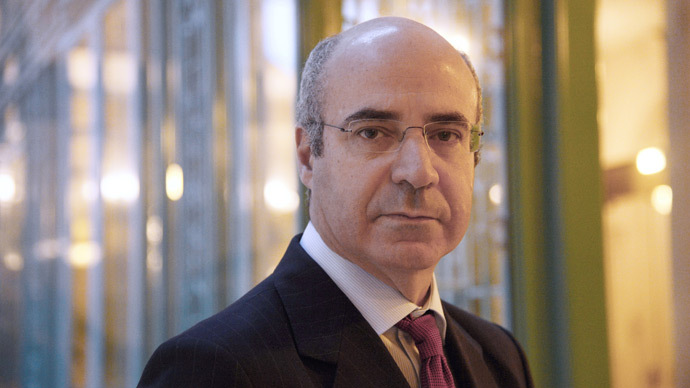 As a UK citizen, Browder is unlikely to ever be arrested. Britain has rejected Moscow’s extradition request for Browder, along with requests for other fugitive businessmen.